What's top of your wish list for a London home? Good schools, great transport links? Perhaps you put living space or the number ofbedrooms first. For many eager buyers in the capital, outdoor space is a must-have - but sadly it either comes at a premium only achievable for those with large budgets or is simply too small. Although there are central London properties for sale with gardens, roof gardens or balconies, most buyers looking for substantial outdoor space should look outside of zones one and two and search in the suburbs. Thames Ditton is just south of Hampton Court Park on the River Thames and hugely popular with families due to its superb schools and links into London. Just 17 miles south west of central London, direct trains from Thames Ditton station into London Waterloo take around 35 minutes. 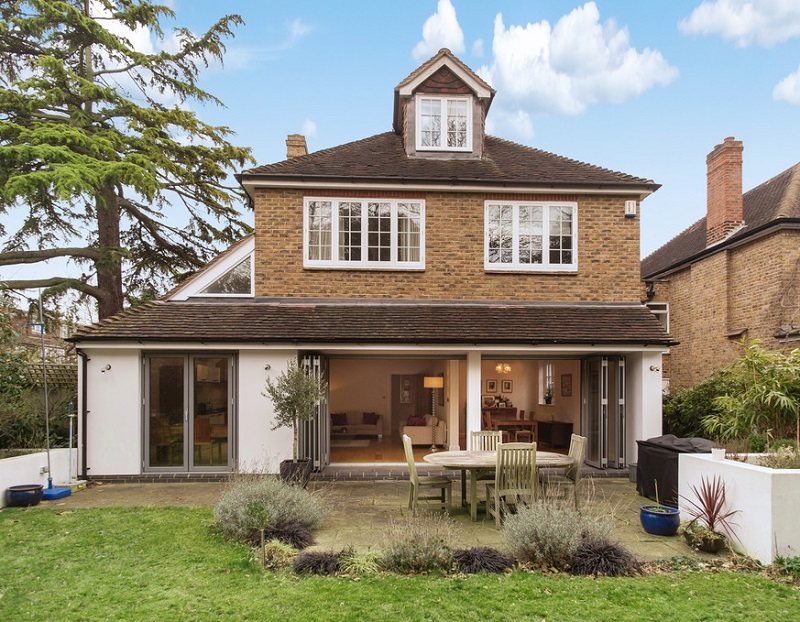 This superb four-bedroom house on the market with Martin & Co Twickenham is within a stone's throw of the station, making it ideal for those commuting back into London. 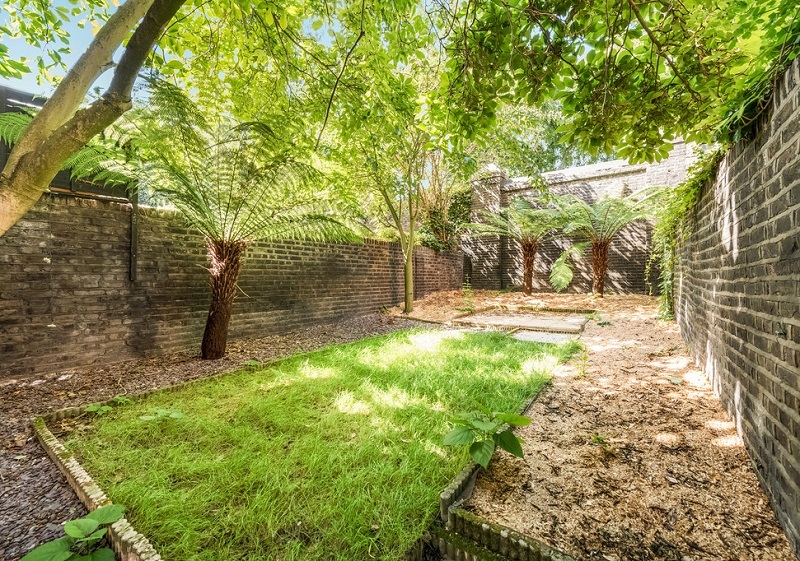 It's garden is a great entertaining space and the property offers a large family living space. Lovers of period charm are often willing to compromise on outdoor space in order to secure their dream Victorian or Edwardian home. 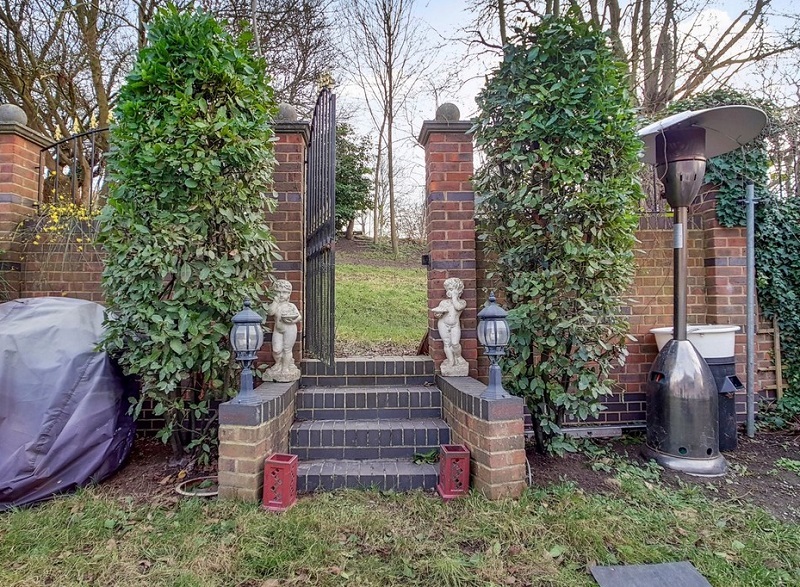 But in the case of this substantial five-bedroom property in Ealing, there is no need. The stunning rear extension that is home to a modern kitchen diner backs on to a large garden with entertaining space. Just west of Ealing Common, this property available for sale through Martin & Co Ealing is only a short walk across the green space to the Underground station bearing the same name, offering connections via the Piccadilly and District Lines. Ealing is only eight miles west of Charing Cross and is a great option for buyers seeking large period properties close to the bright lights of West London. Sitting just south of Chiswick and the River Thames, East Sheen is located in the affluent borough of Richmond upon Thames. Nearby Mortlake station offers rail services to London Waterloo in around 24 minutes, meaning a relatively easy commute into central London. 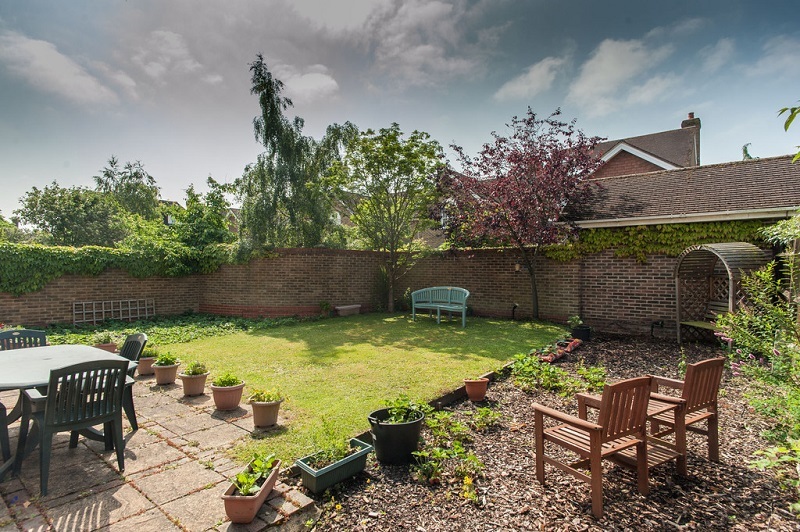 And not only that, the area also offers great properties with amazing gardens - like this large six-bedroom property on Clare Lawn Avenue, a 15-minute walk to Mortlake station. The Georgian-style property, on the market with Martin & Co Twickenham, has been lovingly extended to provide a stunning open plan kitchen diner with bi-fold doors on to a large south-facing garden with patio area. Why have a garden when you can have an entire park? 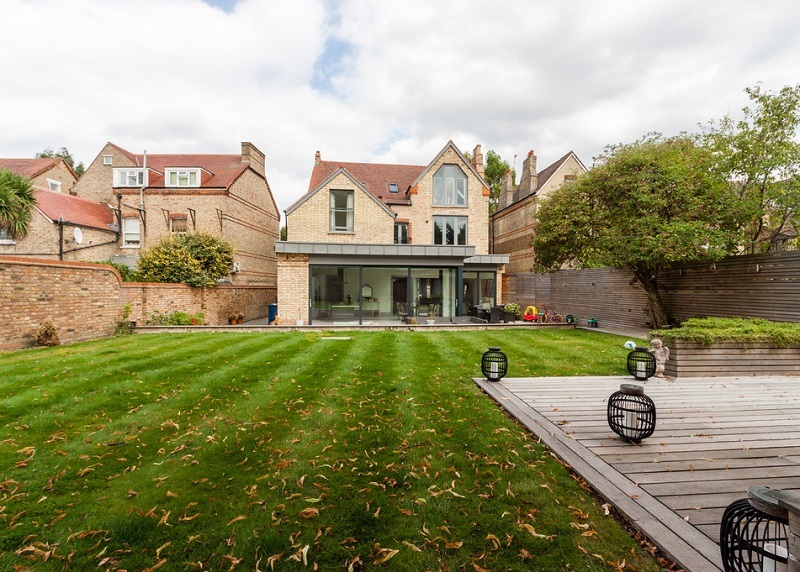 That's what this superb six-bedroom house in Forest Hill offers - or at least a share of it. The property on Duncombe Hill backs on to private parkland complete with a tennis court and was built in the 1990s behind electric gates. It also offers plenty of internal space across four floors. Forest Hill is in Lewisham, South London in zone three. Southern Railways offers services into London Bridge in 26 minutes, while the London Overground also runs from Forest Hill station. This property is on the market with Martin & Co Crystal Palace - get in touch with the office if you'de like to book a viewing. Flats and apartments with gardens, particularly in zones one and two, are pretty hard to come by. So, flat hunters generally need to look to the outer city limits if outdoor space is high on their wish list. However, Martin & Co Chelsea currently has this newly-renovated two-bedroom flat in SW10 on the market with a large private garden. Close to the nightlife of Fulham Broadway and King's Road, Earls Court tube station is only 300 metres away, while West Brompton station runs Overgound services. If you are look for a property in London, take a look at Martin & Co's available properties or get in touch with your local branch.